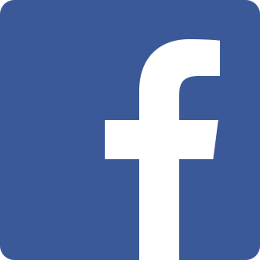 Story of a widow mother. 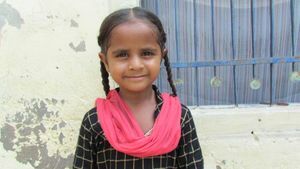 Tanu Kaur lives with her mother and family in the Amritsar district of Punjab. She is a very bright student and enjoys reading in her spare time. Tanu recently lost her father, who passed away in 2016 due to a heart attack. 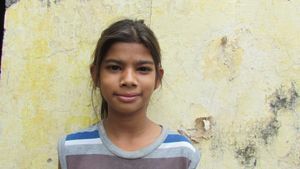 Aishmeet Kaur lives with her family in the Ludhiana District. She is an outstanding student and all her teachers enjoy having her in their classes. Her father has worked hard his entire life to provide for his family. 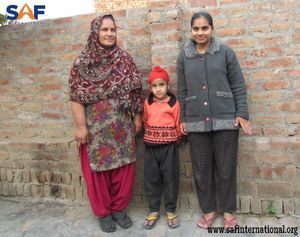 Armaandeep Singh lives with his grandparents in Tarn Taran. He enjoys attending school. 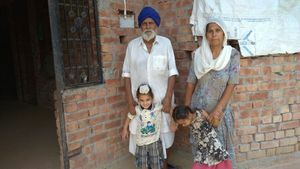 His grandfather only owns ¼ acre of land and works to provide cow feed, which barely provides enough income to provide for his wife and grandchildren.